Are you a fan of big stars lighting up the movie screen? Then you probably love ensemble films too since most of its cast members are given equal status, instead of having just one main star. Through the years, there have been many great films with ensemble casts. Today, we remember our 10 favourites. When it came out in 1993, True Romance bombed, raking in only around $12,281,551, but with a budget of $13 million. And yet, today it’s a cult classic not only because of its bizarre story, but also because of its stellar ensemble cast that included Christian Slater, Patricia Arquette, Dennis Hopper, Christopher Walken, Gary Oldman, Val Kilmer, Brad Pitt, Samuel L. Jackson, Tom Sizemore, James Gandolfini, Chris Penn and Bronson Pinchot. Inception was a film that made you think even after its credits roll. Its concept of infiltrating people’s dreams was novel, yes, but its cerebral take on the matter is what sets it apart. Of course, its excellent ensemble cast featuring Leonardo DiCaprio, Joseph Gordon-Levitt, Marion Cotillard, Tom Hardy, Cillian Murphy, Tom Berenger, Michael Caine and Ken Watanabe certainly helped. 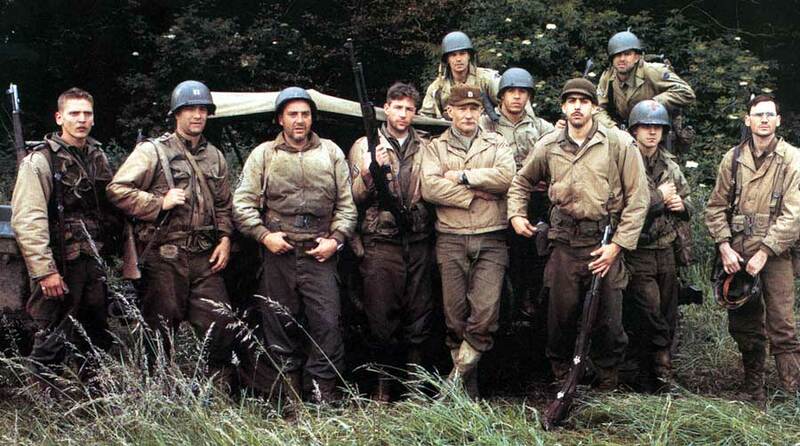 There’s no doubt that Saving Private Ryan’s jarringly realistic depiction of D-Day is an eye-opening experience on the brutality of war. The film went on to win multiple Oscars, BAFTA awards and several other honours including Best Casting. 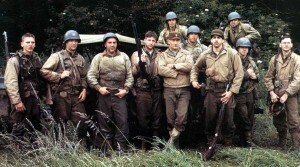 Saving Private Ryan’s topnotch players included Tom Hanks, Tom Sizemore, Vin Diesel, Matt Damon, Giovanni Ribisi, Ted Danson, Paul Giamatti and Nathan Fillion. 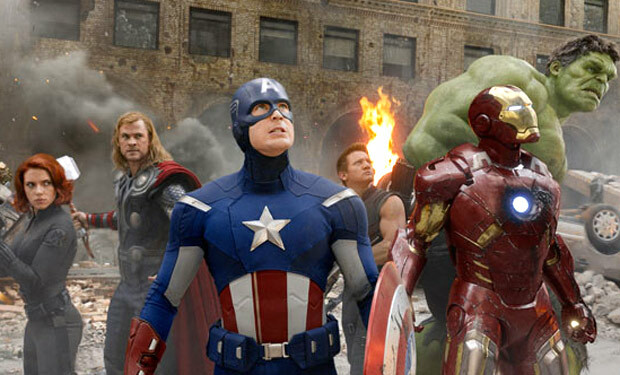 There’s no doubt that The Avengers is currently the ultimate superhero film, not only because of its ensemble cast, but also for its excellent script, which gave everyone equal airtime. Even the actual superheroes are an ensemble squad featuring Iron Man (Robert Downey Jr.), Captain America (Chris Evans), Thor (Chris Hemsworth), Nick Fury (Samuel L. Jackson), Black Widow (Scarlett Johansson), the Hulk (Mark Ruffalo) and Hawkeye (Jeremy Renner). 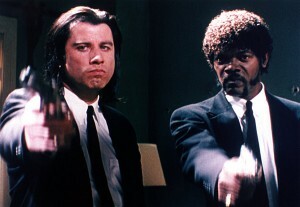 Pulp Fiction’s sharp dialogue and unconventional narrative has made it widely regarded as one of the greatest films of all time. 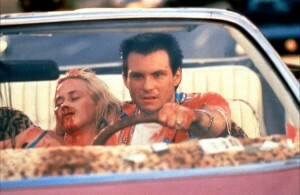 However, let’s not forget the ensemble cast that brought its offbeat characters to life. This includes John Travolta, Samuel L. Jackson, Uma Thurman, Bruce Willis, Harvey Keitel, Tim Roth, Ving Rhames and Christopher Walken. If there’s one word to describe the three films spanning The Lord of the Rings, it would be epic. 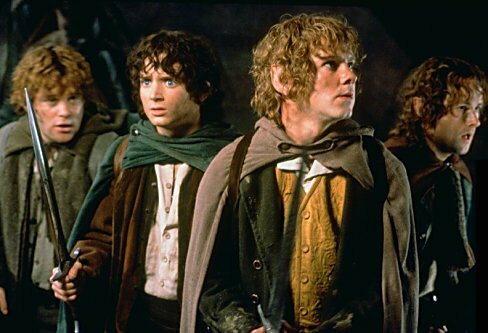 Even its cast was phenomenal; it’s not often that you see names like Ian McKellen, Elijah Wood, Sean Bean, John Rhys-Davies, Orlando Bloom, Hugo Weaving, Cate Blanchett, Karl Urban, Andy Serkis, Christopher Lee, and Liv Tyler in one film. Like Pulp Fiction, Reservoir Dogs was a defining independent film during the 1990s, despite being a heist movie that didn’t show any heist. 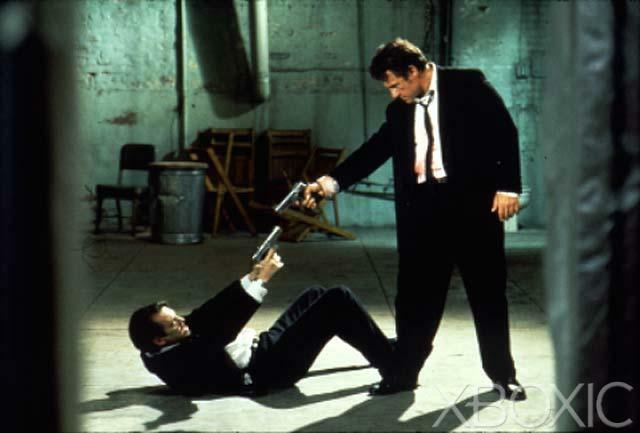 It was a tale about several intriguing characters portrayed by an impressive ensemble cast featuring Harvey Keitel, Steve Buscemi, Tim Roth, Chris Penn, Michael Madson, Quentin Tarantino, and author Eddie Bunker. 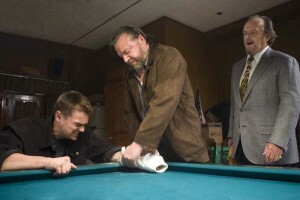 The awesomeness of The Departed cannot be overstated. Its plot, based on Internal Affairs, is utterly gripping; its director is iconic filmmaker Martin Scorsese; and its all-star cast of Jack Nicholson, Leonardo DiCaprio, Matt Damon, Mark Wahlberg, Martin Sheen and Alec Baldwin crammed together in one film is astonishing. Its only weakness: not more than three of these stars are seen onscreen together. 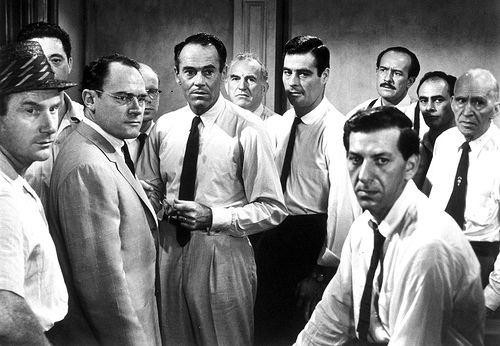 Apart from a few scenes outside a courthouse, 12 Angry Men is almost entirely set inside a jury room filled with a dozen notable actors namely Henry Fonda, Martin Balsam, E.G. Marshall, Jack Klugman, Edward Binns, Jack Warden, Joseph Sweeney, Ed Begley, George Voskovec and Robert Webber. But despite this focus, 12 Angry Men is considered one of the greatest modern films for its brilliant writing and thrilling narrative. It’s a wonder why the universe hasn’t exploded when Hollywood stars like Yul Brynner, Eli Wallach, Charles Bronson, Steve McQueen, James Coburn, Robert Vaughn, Brad Dexter and Horst Buchholz converged in one film. 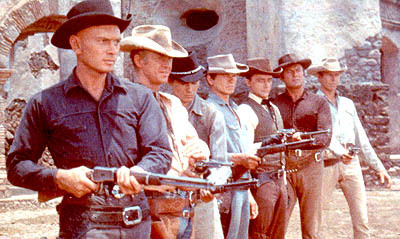 Like many classics, The Magnificent Seven wasn’t appreciated during its time but today, it’s held in very high regard.